Happy New Year! How are you planning to start fresh and make a difference in 2017? 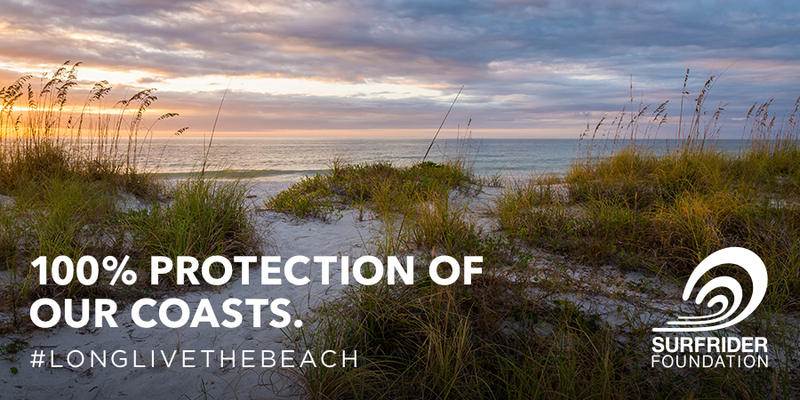 Join us and make a lasting impact year-round by pledging to take one action to help protect our ocean, waves and beaches this year. Find out more and share your pledge for a chance to be featured on Surfrider.org! This year promises to be one of the most important in Surfrider's 32-year history. We’re pleased to share the Surfrider Foundation’s top priorities for 2017 and invite you to join us in our efforts to protect our ocean, waves and beaches. Find out more and how to get involved! Twice a year, when the gravitational pull of the moon and sun are in alignment, ocean tides significantly swell, creating 'KingTides,' which next take place on Jan. 10, 11 and 12. Documenting King Tides is a fun way to visit your local beach while contributing to science—and it’s easy! Find out more about this international project to better understand King Tides and potential sea level rise and become a citizen scientist. Oil and oceans don't mix! Whether we live inland or along our coasts, our waterways are all connected. 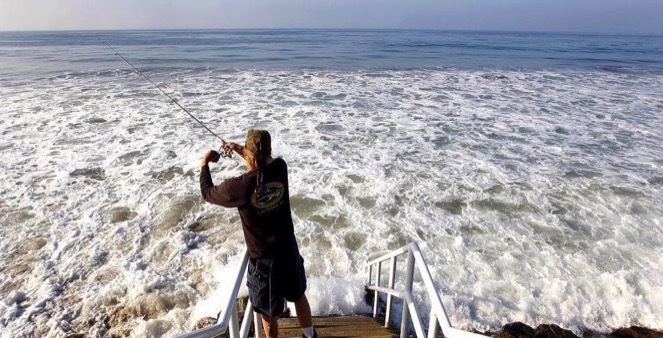 The Surfrider Foundation is working to move forward a proposal to protect marine habitat along 140 miles of coastline from offshore oil drilling and other threats as a designated marine sanctuary. Join us and take action! 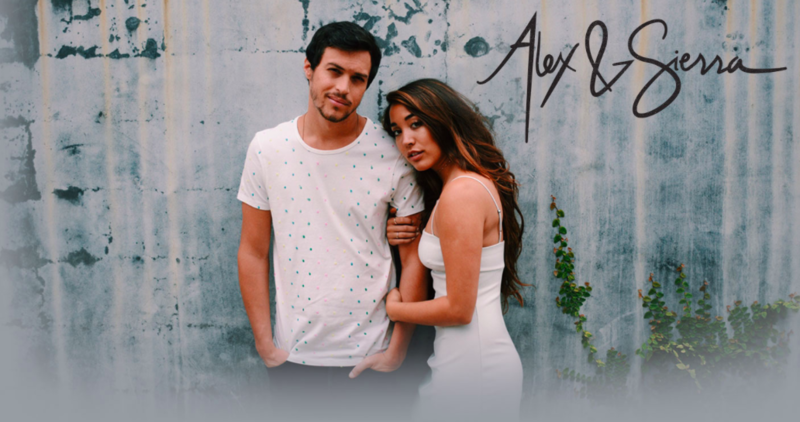 Meet our newest Surfrider ambassadors, musicians and former winners of the X Factor, Alex and Sierra! Find out how they got involved with Surfrider and why they feel it's important to protect our ocean, waves and beaches for the future. Our network of volunteers win victory after victory to protect our ocean and beaches, but none of them would be possible without the monthly support our Surfrider Coastal Protectors. Join us and make a significant difference for our coasts year-round!